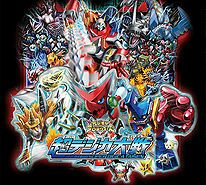 Digimon Xros Wars Super Digica Taisen (デジモンクロスウォーズ超デジカ大戦 Dejimon Kurosu Wōzu Sūpā Dejika Taisen; lit. 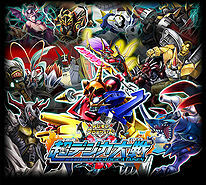 "Digimon Cross Wars Super Digital Wars") is the third Digimon card game. This page was last modified on 9 October 2018, at 20:55.